Microsoft recently released a new feature so that as an Office 365 admin you can add tiles to the App Launcher. Browse to the Admin dashboard for your tenant, from the left hand menu choose the ‘Company Profile’. From the ‘Company Profile’ page select ‘Custom Tiles’ from the left hand menu. 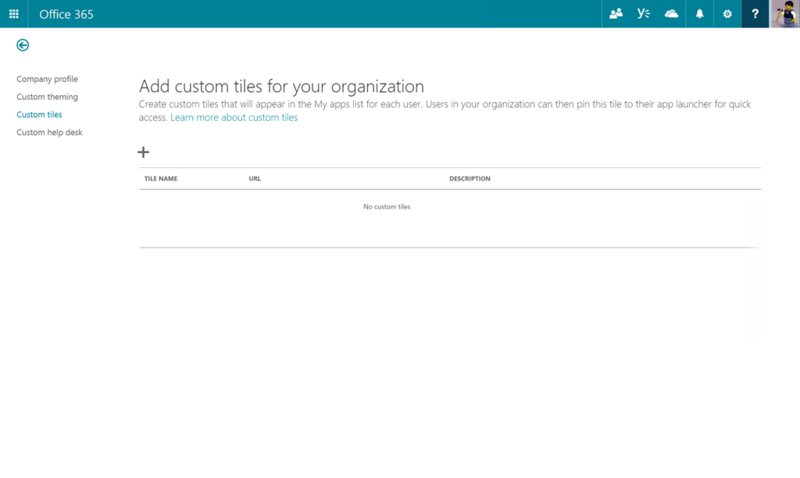 The ‘Custom Tiles’ page is now displayed, and on very first load will be empty. 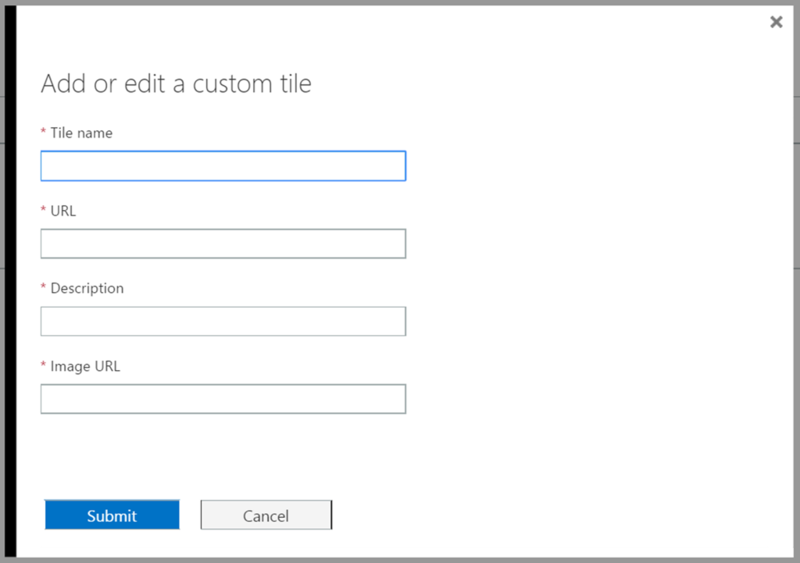 Click the ‘Plus’ to create a new tile. 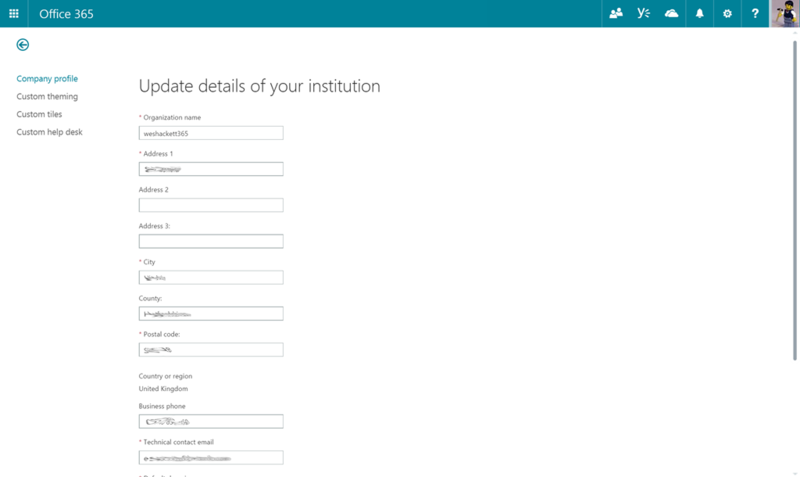 You’ll notice that the information being requested is a lot simpler than the Azure AD application configuration. 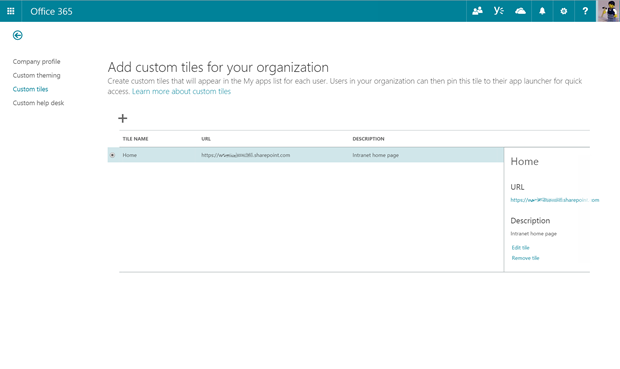 So in my opinion you may still want to opt for the Azure AD application root if you wanted to use groups/user assignment for the tile. This new Office 365 custom tile approach really only provides ‘add the icon’ style functionality. 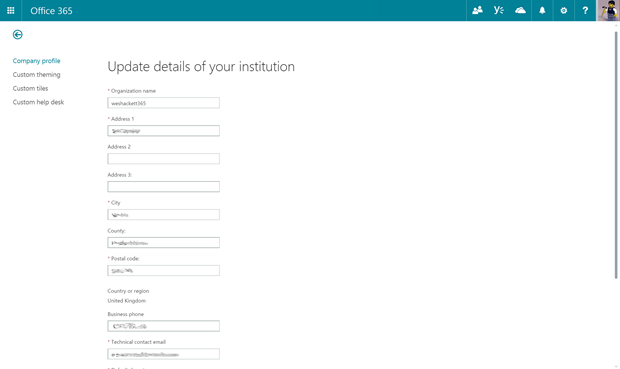 So in scenarios where you wanted to use a consistent name and icon for say a HR system where different regions had different urls/systems you’d still want to use the Azure AD root. 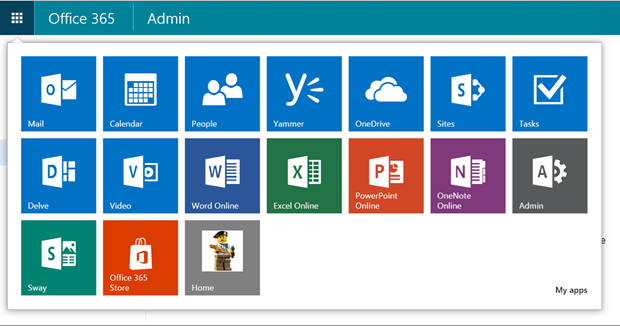 Relying on this new Office 365 custom tile would need two tiles and both would show for everyone. 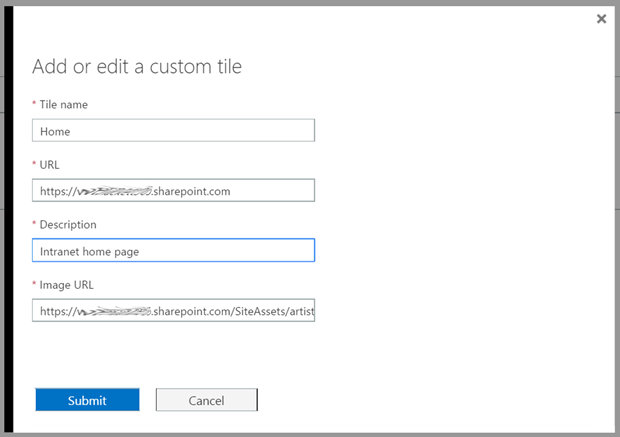 As it stands today this feature is probably only useful for truly generic links such as the SharePoint root site collection (But why MS ignored that for so long has always baffled me). Just before setting the tile information we need to make sure we have the logo somewhere, I always use Lego mini figures in this tenant so I uploaded a new picture to the assets library of the root site collection. Once I have an image somewhere (it could have been located anywhere including externally from the tenant) I can enter the information to create the tile. The new tile is now listed. Note that you can also edit and remove the tile from this screen. Browse to your ‘MyApps’ page. There you can see our newly created tile. From here the employee can decided to pin it the App Launcher. They can also view details about the app. 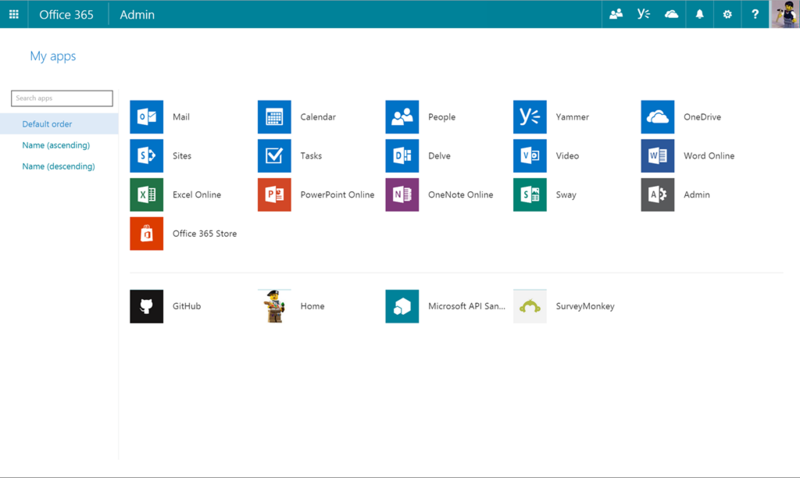 We can see the new tile in the App Launcher. 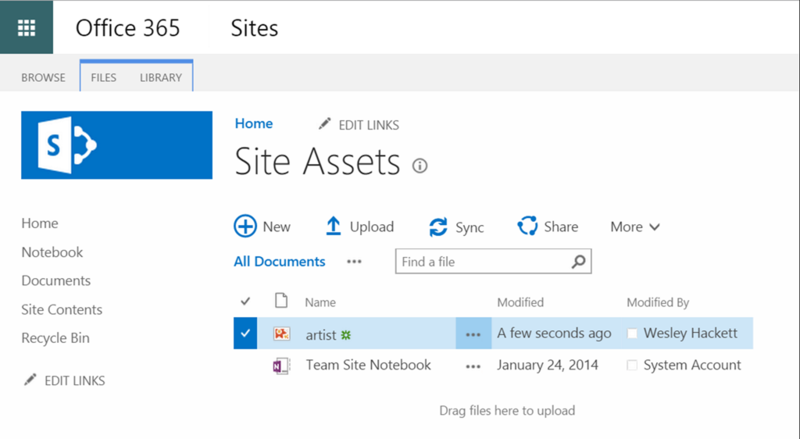 So this is a neat new feature which will satisfy the common request to have a tile for the Intranet home page. 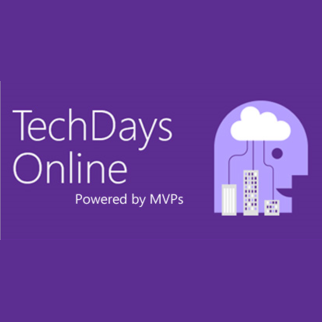 While MS could hopefully go further in the future to allow employee and group assignment like the Azure AD apps. 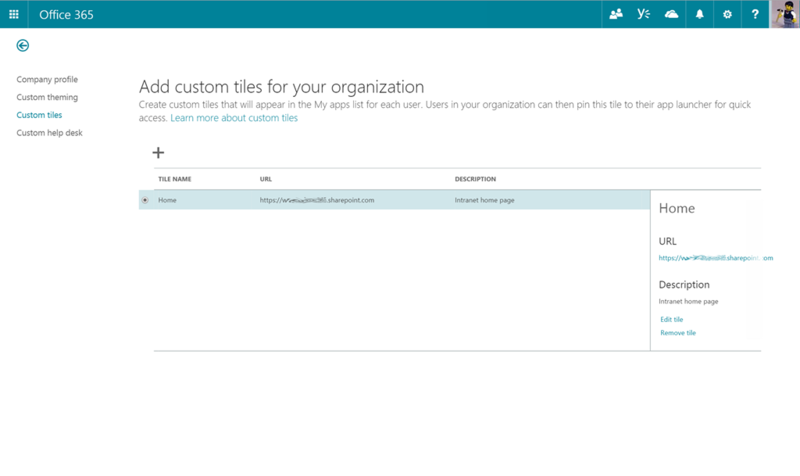 What I also found was that right now it takes quite some time for the custom tile to propagate across all services in Office 365. I was seeing very flaky behavior for couple of hours after the custom tile was added. What was your experience? 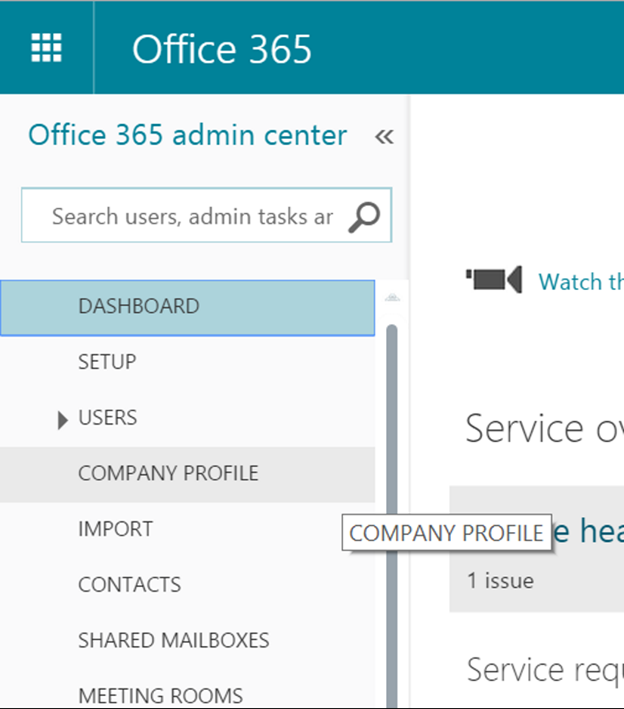 This is something which should be fixed quite swiftly because as you say, this functionality is quite fundamental for Office 365. I’ve also seen pretty slow propagation. Namely when editing an existing tile. But, what I’m finding is the icon doesn’t show at all with IE or Firefox, for some reason Chrome is the only thing I can get to display any icon, beit JPG or PNG. Any one else experience this? 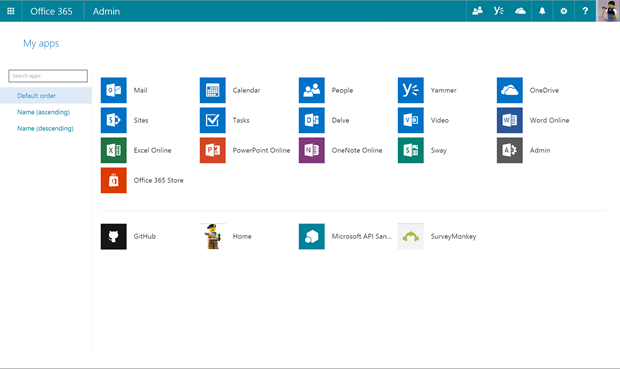 is there a way to change the colour of custom tiles so that they’re anything but gray? 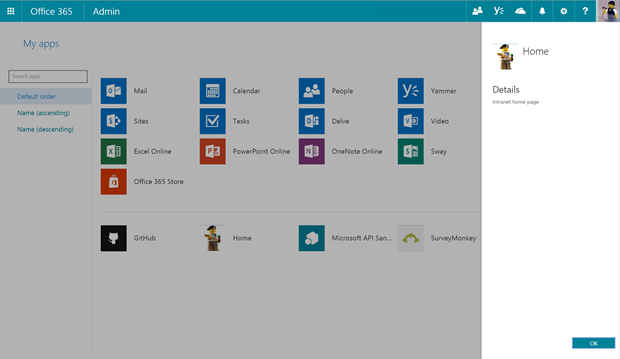 Can a default tile layout be set for all users?